WordPress, born as a blogging platform in 2003, now is a developed Content Management System (CMS) covering a significant market share. WordPress development skills are gradually becoming in high demand both from clients and farsighted employers. And REST API is a code which not only communicates Calypso with WordPress but also helps to send and retrieve data from WordPress regardless of the application you use. All these allow WordPress to evolve from just a CMS to an application framework for any existing application. So, what do we have at present and what shall we expect in the near future? The arrival of the new Calypso UI dramatically improved usability and what is more, performance. Thanks to it, one can easily manage several sites or blogs simultaneously (you only need to activate Jetpack and WordPress desktop application). That large-scale changes in UI prove the fact that the company pays great attention to it, therefore we should expect further performance and usability gain. Taking into consideration the growing popularity of WordPress page builders (e.g. Beaver Builder or Visual Composer) and also the development of ready to use WordPress themes, we can expect a built-in page builder in the future. Eventually, this might allow us to design web pages not knowing a line of code, by simple drag and drop. To keep performance, stability, and security up to the mark, both WordPress and its plugins are being updated and fixed regularly. There is also a tendency to move plugins from the site into the cloud and to run them as web services (e.g., the above mentioned Jetpack). The old model, when all plugins are installed on a WordPress site itself has a number of drawbacks. First of all, maintenance issues (a site owner is responsible for keeping plugins up-to-date; this duty is often ignored and leads to performance, stability and security issues). Then, performance issues (as plugins are installed directly on a WordPress site, the more they are, the more dramatic loss of efficiency is). And finally, compatibility issues. When plugins are kept in the cloud, besides an evident performance gain there is a number of advantages. They are lower hosting costs, more stable WordPress environments, a new business model for plugin providers (e.g., monthly subscription) and greater freedom for plugin providers (it can be built in any language on condition that the interfaces are WordPress compatible). One more WordPress prior line of development is being mobile responsive. WordPress sites are impressively smooth from a mobile phone. Thus there is every reason to expect WordPress to be more and more responsive for mobile devices. It will do us good to mention that work on translating both WordPress and its plugins is constant. Also, thanks to API-driven interfaces, we have the possibility to create plugins and themes that work for all users, including people with sensory impairments. Considering everything stated above, the future of WordPress looks quite bright and cloudless. The more WordPress becomes beginner-friendly, the more users join; and thanks to the nearly infinite potential of REST API, the experienced developers join as well. 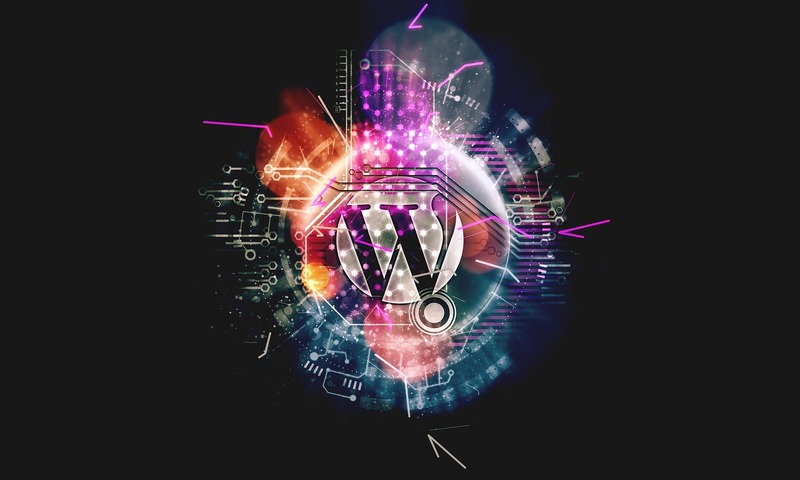 Experts estimate that WordPress will power over 35% of the web market by the year 2020. Sounds quite tempting to start the business with WordPress, doesn’t it?